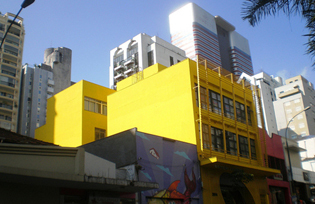 Lado Centro is home to many recording studios, a growing group of small theaters and music venues catering to every imaginable taste. Most of the people in the music scene at the moment are all very young, driven and talented. But it is still seen as the wrong side of the tracks.